Feel like you're stuck in a rut? 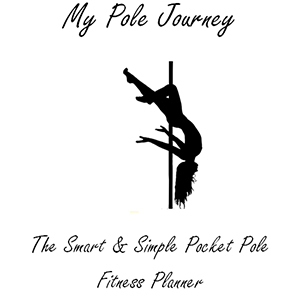 Training hard and not seeing much pole progress? If that sounds like you, you could be making some easy mistakes that are destroying your training plan. I know I've definitely been guilty of 90% of these over the years! Do you suffer from OPD? Obsessive Pole Disorder is a huge time sucker for us pole dancers, most of us spend all of our time dreaming about pole, talking about pole, LIVING pole. It isn't just a hobby, it's a way of life - which is why it takes such a huge amount of time to keep up with all the aspects of our passion. Do you struggle to get motivated to workout at home? Do you find you tire more easily than you would in a group session when you practise at home? 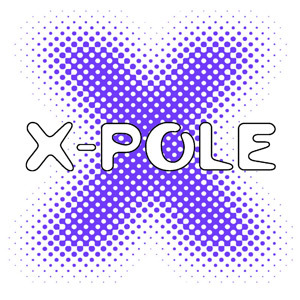 How many times have you started your pole session at home and stopped after a couple of moves, exhausted?